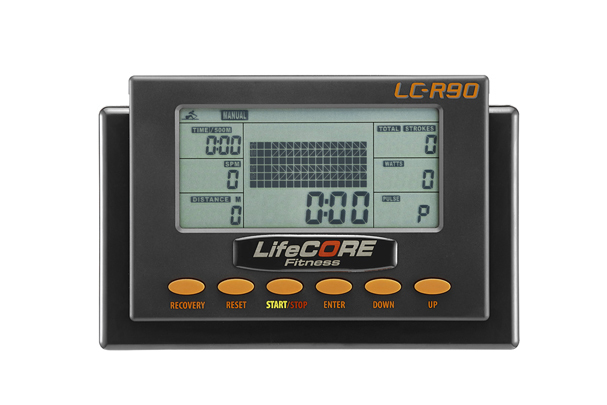 The LifeCore R90 replaces the R99 as the mid-level rowing machine in the series offering both air and magnetic resistance. It's a decent rower with some good features and capabilities. The R90 features a large LCD display showing workout metrics such as strokes, calories, time, speed, distance and pulse. 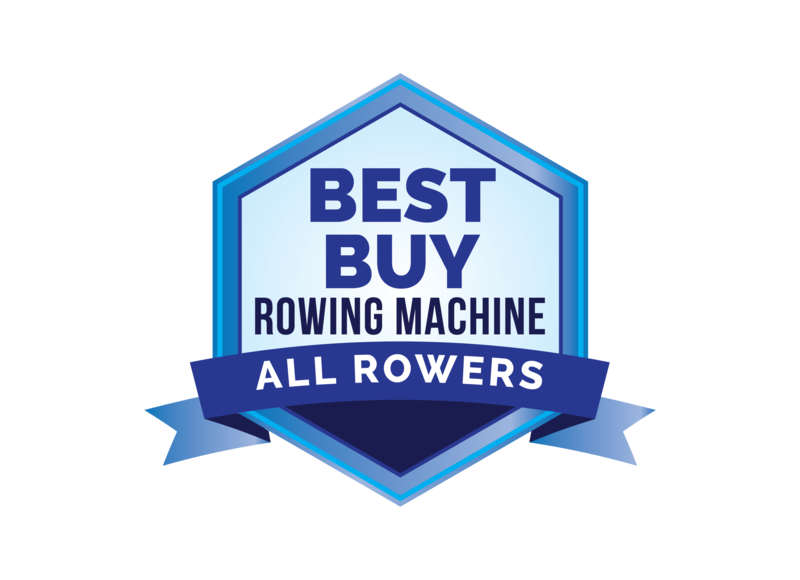 Expert reviews have been positive on the R90 rowing machine, although it is not nearly as popular as the R100 rower. That one seems to lead the pack, despite the fact that it is about $300 more expensive. Still, the R90 is a pretty good choice for the price. It combines air and magnetic resistance, which the company says makes it smoother and quieter. You have 6 resistance levels and two programs to choose from: Race and Manual. The handles are ergonomically designed for comfort, and you can adjust the footrests to fit. The R90 rower can be easily folded and stored with the built in wheels. The monitor itself is very basic, but it gives you the relevant workout metrics so it's fine. It also has wireless heart rate capability, but you have to buy a separate chest strap to use this functionality as it is not included. The R90 is fairly heavy and large, so definitely take a look at the smaller R88 as well. It's much more space friendly. All of the LifeCore rowing machines get good reviews, and the company focuses on the rowers and exercise bikes exclusively these days. The LifeCore R90 rowing machine is a solid entry in the price category, at about $999 on sale. 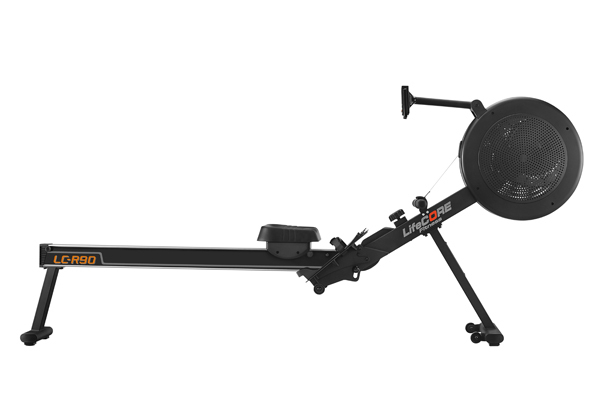 We also recommend taking a look at the Concept2 Model D, which is one of our top picks and is similarly priced. Also consider the R100, which is a step up model but considerably more impressive than the R90, with the reviews to prove it. The bottom line is there are many happy LifeCore owners, and the company strives to create a well-designed exercise machine with a natural feel...in that regard they do succeed.